Pinole is Mexico’s best kept secret. It's a powder but also, so much more. 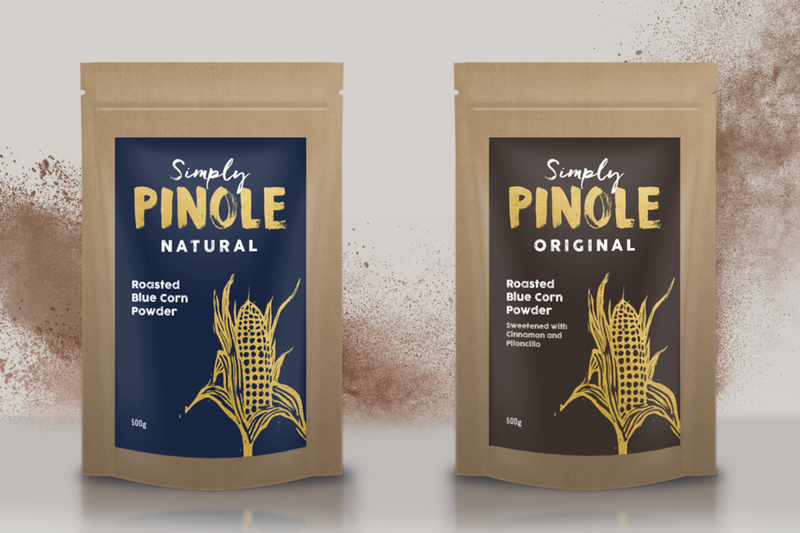 Our pinole is made of beautiful dark blue corn, a heritage seed grown on an active volcano in Mexico by indigenous communities. This corn packs quite a nutritional punch as the food with the highest amount of antioxidants! Pinole has a unique smokey flavour that blends in both savoury and sweet dishes. Its versatility means you can add it in your smoothie in the morning, or your hot chocolate at night. 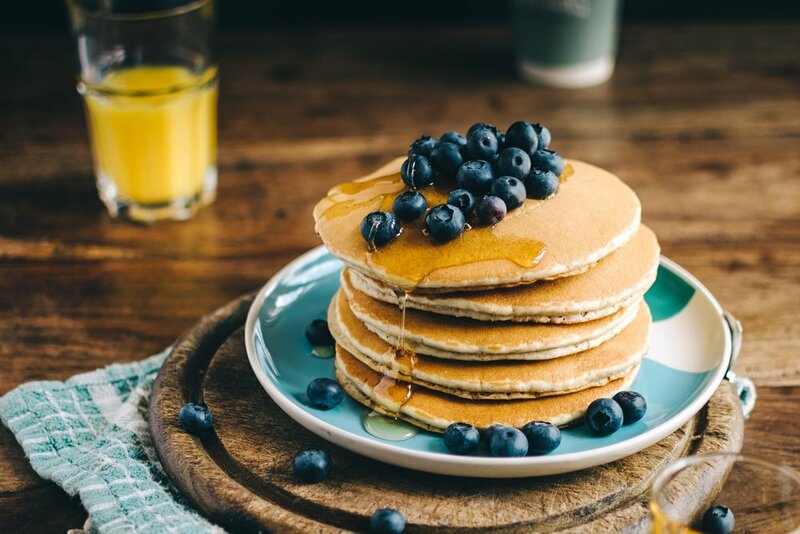 You can make exceptional baked foods like pancakes, cornbread, cakes and more! Check out our recipes to get inspired... and inspire us in turn by sending us your creations! Pinole was first prepared by the Aztecs. It was the ultimate safety food in times of food shortages as it can last for up to 5 years, whereas dry corn only keeps for up to one year only. It is also easy to carry when traveling long distances.  Traditionally, mothers would throw kernels on the comal, the traditional cooking grill, to toast the corn before grinding it with sugar as a sweet treat for their children. This is why pinole reminds so many Mexicans today of warm memories of home with their mothers.